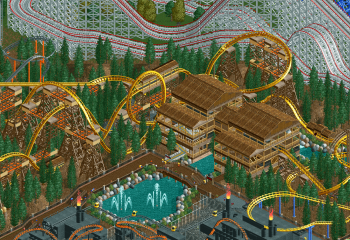 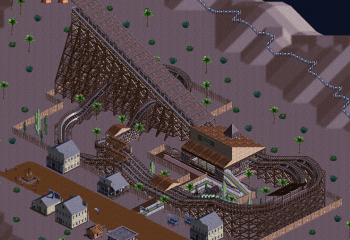 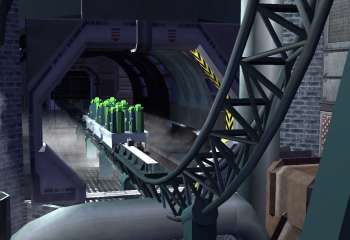 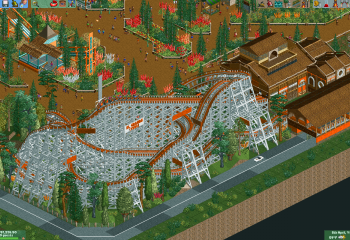 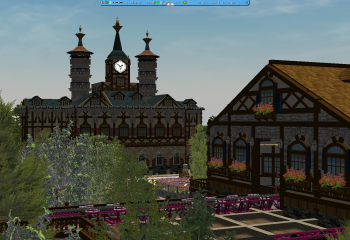 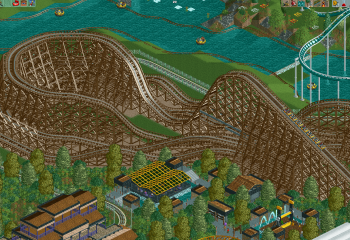 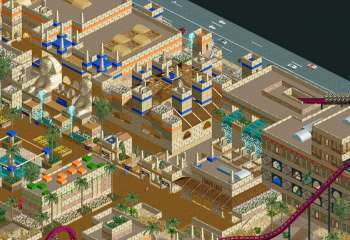 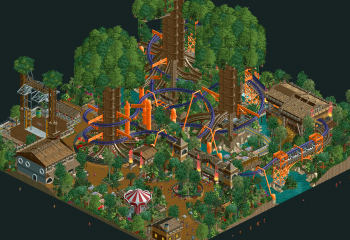 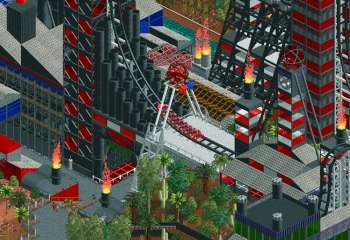 For more than ten years, RCTgo's Build It! 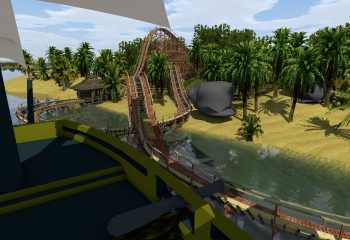 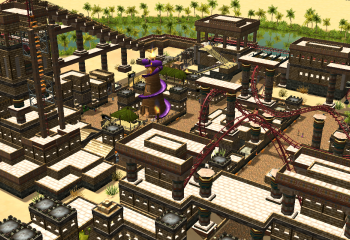 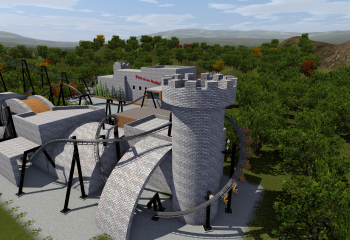 Competition pitted tracks created by RCTgo users against each other to be voted on by their peers. 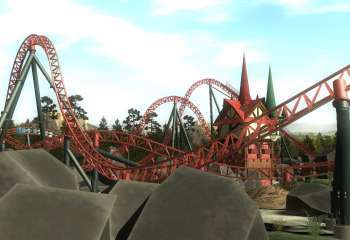 After a week is voting, a winner is crowned, and the competition started over again. 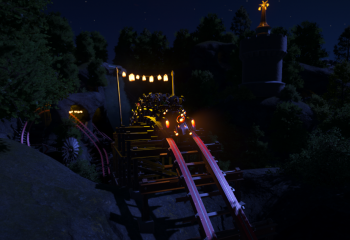 Below are the winners of the Build It! 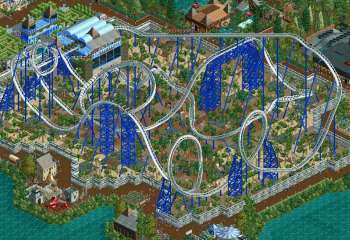 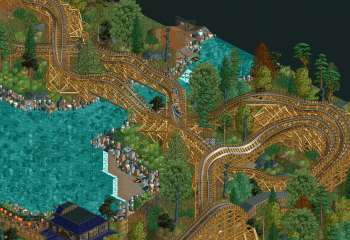 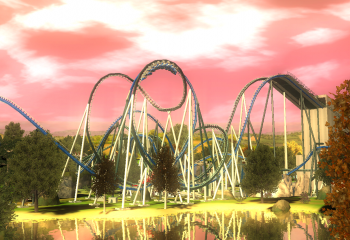 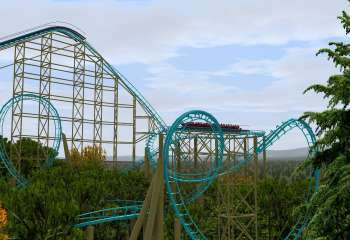 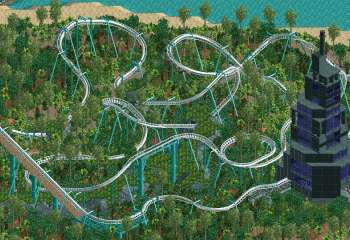 competition — some of the best RollerCoaster Tycoon, No Limits, and Planet Coaster creations you'll find.